Feta cheese and watermelon. Peanut butter and green apple slices. Iowa Hawkeyes and a national championship title. The above may seem like unlikely pairings, but they actually go quite well together (especially those Hawks…one of these days). 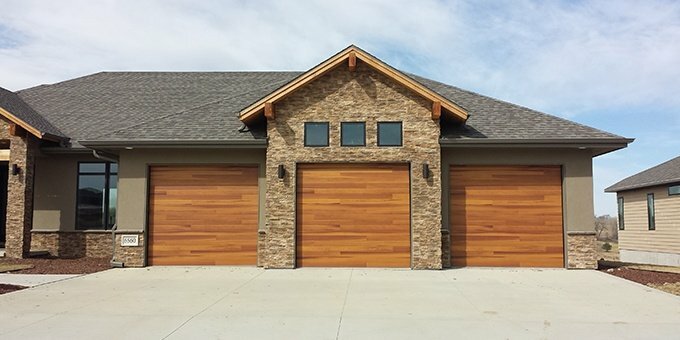 We’re seeing another unlikely pair crop up in our industry that we are starting to get pretty excited about: garage doors and living rooms. It's finally here! 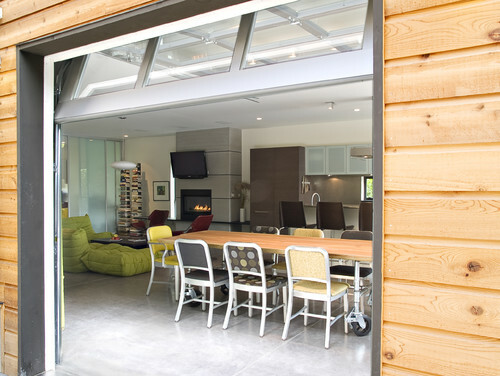 The Model 653 Allura™ Shutter is our newest commercial shutter door, and it is the perfect solution for companies and retailers who have limited side and headroom, particularly in retro-fitted environments. 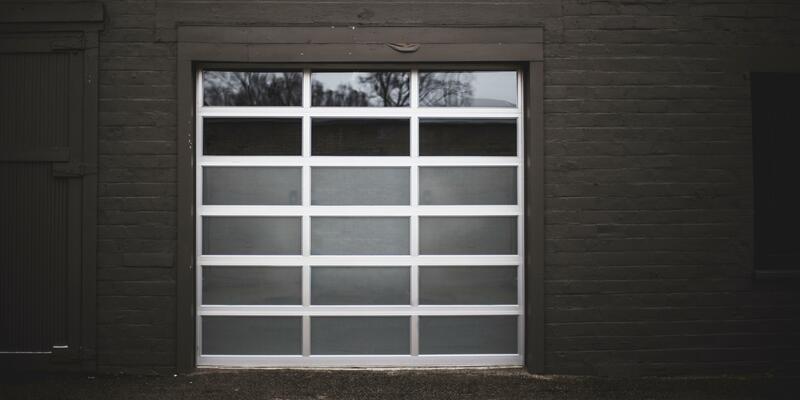 Not only does the Allura Shutter feature several customizable options, it has the added benefits of providing increased security and visibility--all of which are important to our commercial clients. 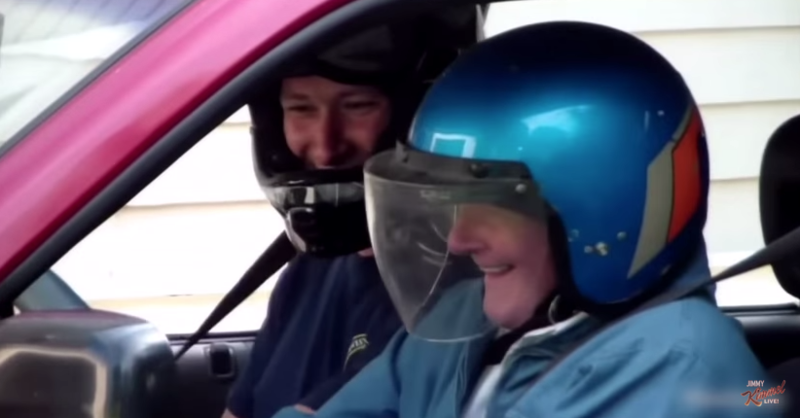 When you sit down to do it, you can either make a bucket list or you can break a bucket list. Walter Thomas, a 91-year-old from Illinois, did both. And in reverse. 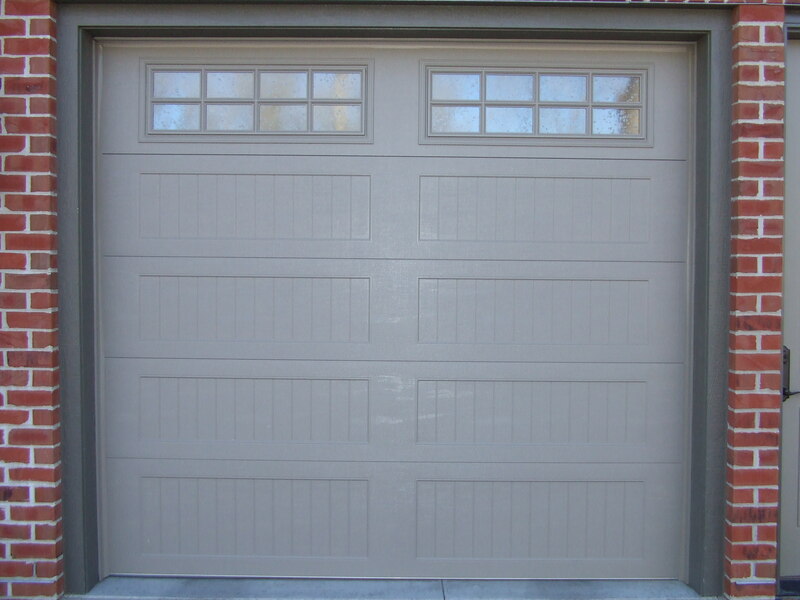 Overhead Door is one of the most respected and recognized brands in the garage door industry. Our award-winning products and services have found a place in neighborhoods all over our Siouxland and Yankton communities. 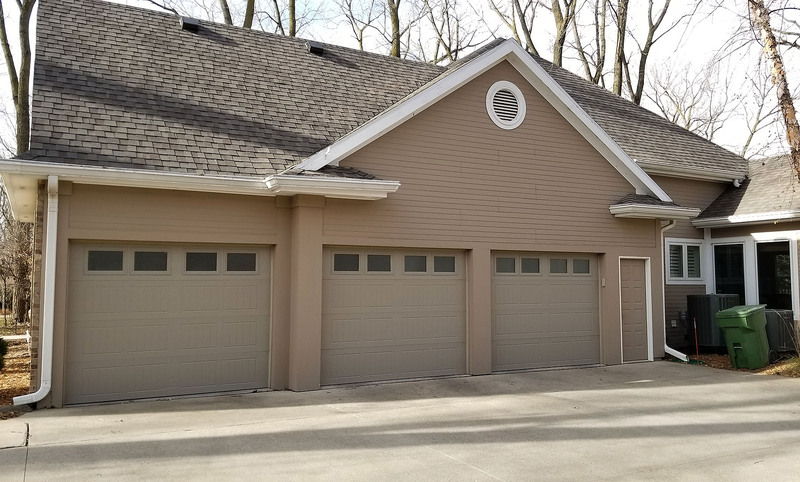 When Remodeling Magazine released a report saying that replacing a garage door returned 83.7% cost on investment, we were elated if not surprised. 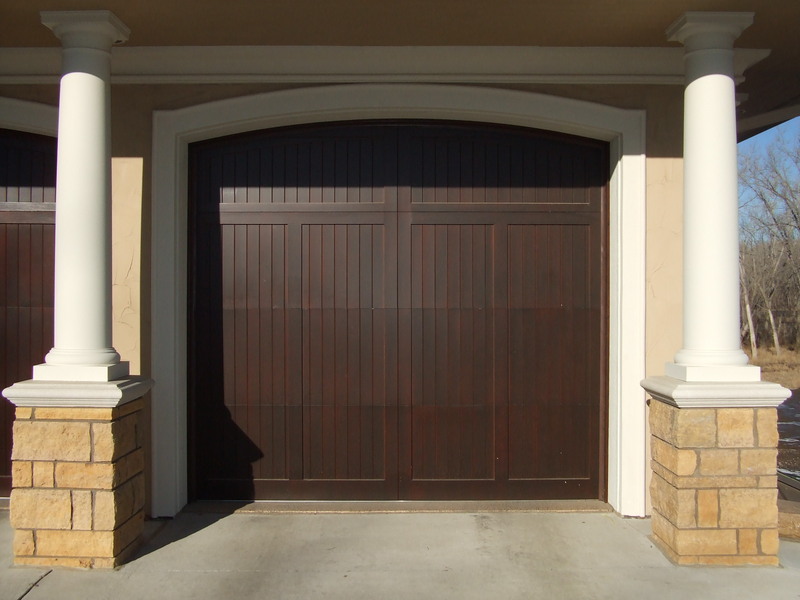 We, like many remodeling contractors, know the visual real estate a garage door takes up on the exterior of a home, and the value to the curb appeal--as well as the better insulation properties a new door can additionally supply--can be impressive. 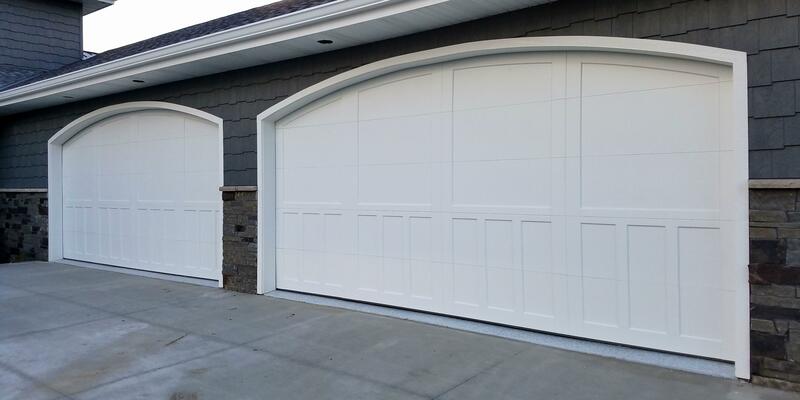 That being said, a garage door replacement can be one of the smartest things you can do, whether you are putting your home on the market, or want to be able to enjoy a new door long before it's time to sell.